The philosophy of Godolphin Primary School is to provide a firm foundation on which all aspects of education will be built. It is our belief that education is an exciting journey towards spiritual, moral, social, cultural, physical, and mental development and thus the well-being of the individual. We believe in equal opportunities for all the children in our school, irrespective of social background, culture, race, gender or ability. In order to ensure future progress and success, we aim to provide a curriculum that is broad and balanced. We firmly believe that we provide a learning environment that is safe, secure, structured, motivating, exciting, caring, but above all happy, that enables all children to develop a sense of high self-esteem in order to meet the challenge of not only attaining high academic achievement but also of pursuing high personal aspirations in all they do. This commitment was identified by Ofsted in June 2015. “The school places a high emphasis on promoting pupils’ good spiritual, moral, social and cultural development. Pupils are well prepared for their next stage of education and for life in modern Britain”. To achieve a positive learning environment, we will insist on appropriate behaviour both in and out of the classroom, and indeed in and out of school. Our school vision is ‘living, learning and laughing together’ which drives our desire that school is a content, continuing and collaborative learning environment for all. In 2015 Ofsted praised the behaviour of pupils and their positive attitudes towards learning, our partnership with parents and the local community and the school’s strong family atmosphere. Teachers value pupils as individuals. Their behaviour is good. Pupils show good attitudes to learning and are becoming determined and enthusiastic learners. 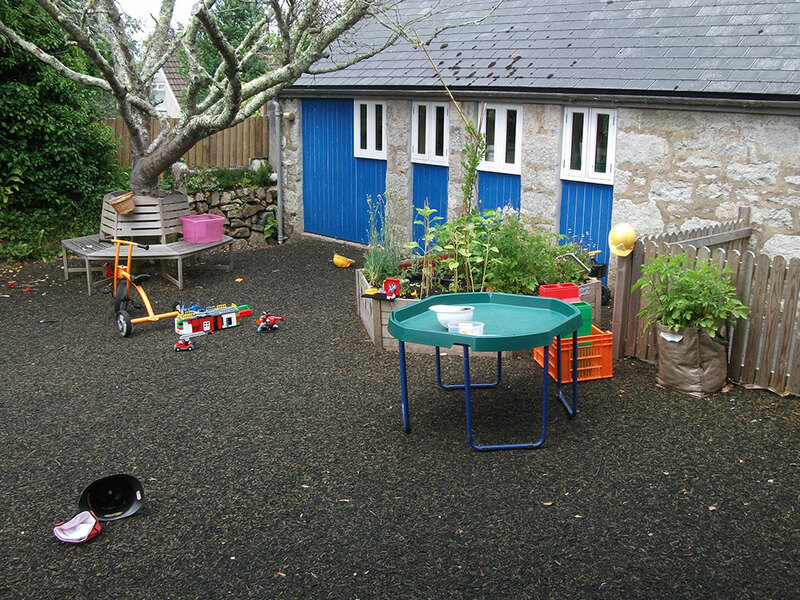 Pupils are courteous to visitors and pupils of all ages mix well together when learning and at playtimes. They show respect to one another, their teachers and other adults in the school. Pupils that spoke with the inspector say they enjoy school and feel ‘included and special’. Older pupils willingly take responsibility for looking after younger children that helps to promote an inclusive and caring school environment. The government set out its definition of British values in the 2011 Prevent Strategy and these values were reiterated by the Prime Minister in 2014. At Godolphin Primary School these values are reinforced regularly and in the following ways. Democracy is embedded at the school as we are a Cooperative Trust school. Pupils are always listened to by adults and are taught to listen carefully and with concern to each other, respecting the right of every individual to have their opinions and voices heard. Pupil voice is strong; pupils have the opportunity to air their opinions and ideas through our School Council, class discussions and pupil conferencing. We use voting to make decisions whenever appropriate. The elections of the School Council members and Head Boy and Girl are based solely on pupil votes, reflecting our British electoral system and demonstrating democracy in action. Pupil, parent and staff views are valued and feed into our school development priorities planning. The importance of laws whether they are those that govern the class, the school or the country, are consistently reinforced. which are deeply embedded in our work every day. Each class discusses these rules regularly to ensure that they are clearly understood by all and seen to be necessary. Our pupils are taught the value and reasons behind laws, that they govern and protect us, the responsibilities that this involves and the consequences when laws are broken. In RE, foundations of civil and religious law codes are studied. Respect is at the heart of one of the school rules ‘Care and respect everyone and everything’. The pupils know and understand that respect is expected and it is imperative that respect is shown to everyone, whatever differences we may have and to everything, however big or small. The values embedded in our school rules at Godolphin Primary School underpin our work every day both in and out of the classroom. Year 6 leaders, sports leaders and Year 5 and 6 buddies foster a caring attitude towards others. Our school rules ensure tolerance of those who have different faiths and beliefs. Godolphin Primary School enhances pupils understanding of different faiths and beliefs through religious education studies, learning about beliefs and practices from each of the six main world religions across the primary phase; P.S.H.E. work; welcoming visitors to our school and incorporating these studies into our topic work whenever relevant. Assemblies about world issues, as well as discussions involving prejudices and prejudice based bullying, have been followed and supported through our RE and PSHE curriculum. Stories and drama are also used to support breadth of study, our reading scheme reflects life in multi-cultural Britain. Through this our pupils gain an enhanced understanding of their place in a culturally diverse society.